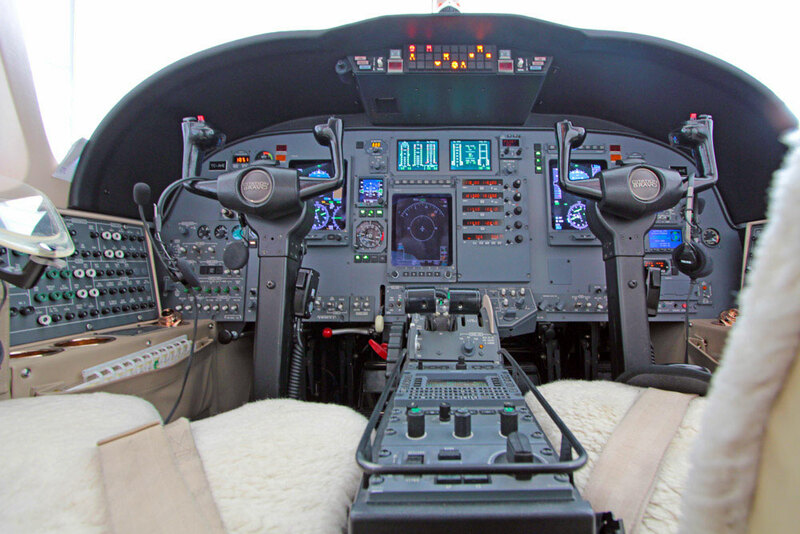 Cessna Citation Bravo combines cost efficiency with a myriad of the benefits of a state-of-the-art jet. 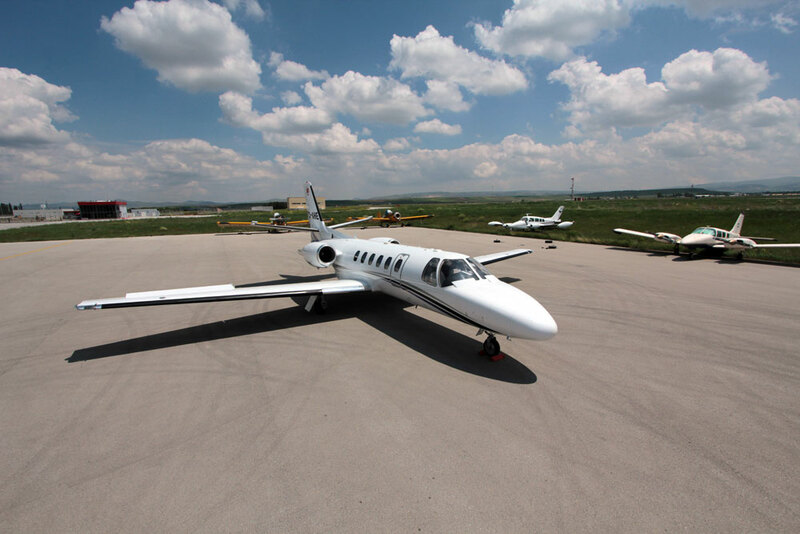 Its excellent performance capabilities allow you to access more airports such as Moscow, Erbil, Paris. In addition, Bravo’s range and speed easily connect large business centers throughout Europe with Turkey. The cabin was designed with both comfort and functionality in mind. 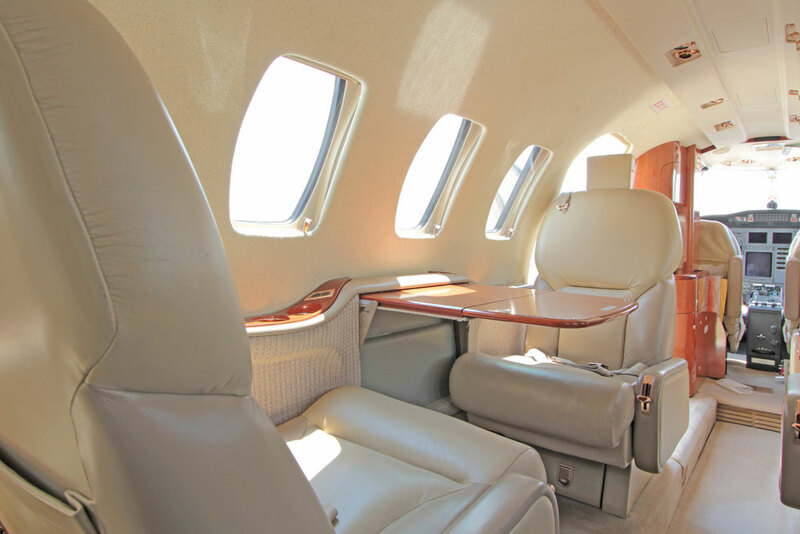 The comfortable, swivel chairs seat seven passengers and provide ample seated headroom. 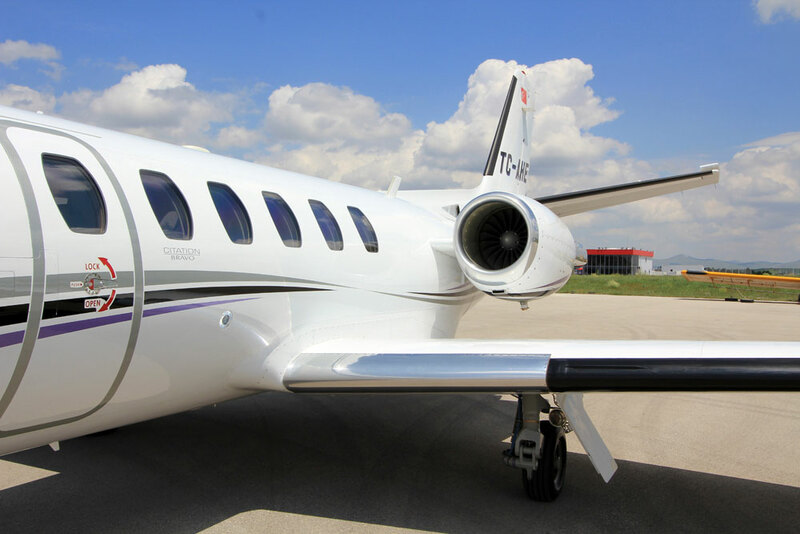 A refreshment center, fully enclosed aft lavatory, and a baggage compartment of 74 cubic feet further enhance the Bravo’s passenger comfort and utility. The refreshment center, fully enclosed aft lavatory and 2,09 m3 baggage compartment enhances the comfort and convenience that Bravo offers its passengers. Copyright © 2009–2016 PanJet. All Rights Reserved.